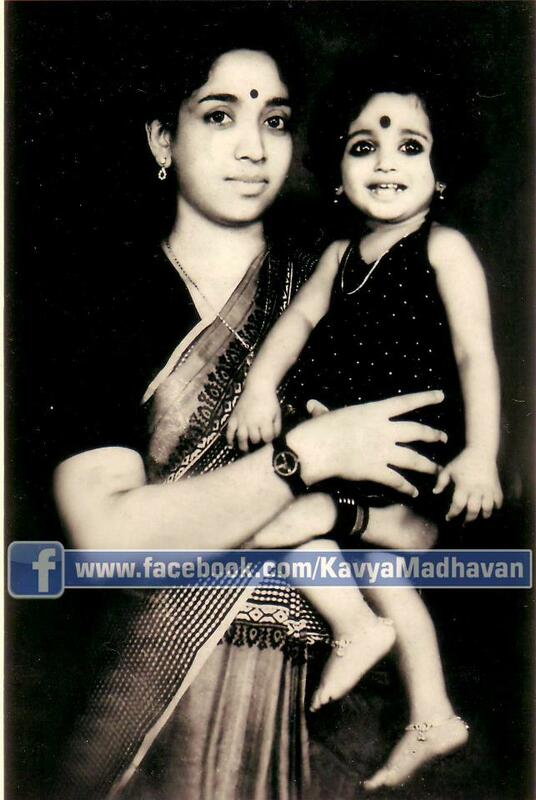 Kavya Madhavan is an Indian film actress who works in Malayalam cinema. 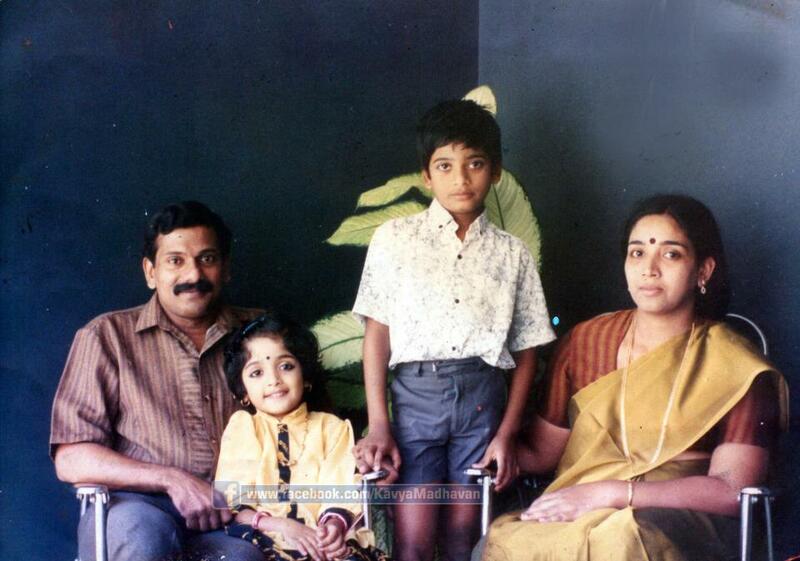 She made her debut in Pookkalam Varavayi (1991) as a child artist. 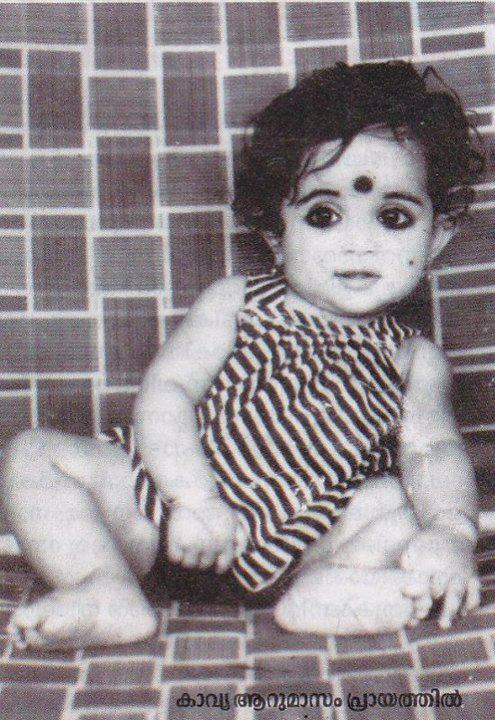 As a heroine Kavya Madhavan's debut film was Lal Jose's Chandranudikkunna Dikhil (1999) while she was in the ninth standard. It was a super hit and from then on there was no looking back. She won the Kerala State Film Award for Best Actress twice, for her performances in the films Perumazhakkalam (2004) and Khaddama (2010). 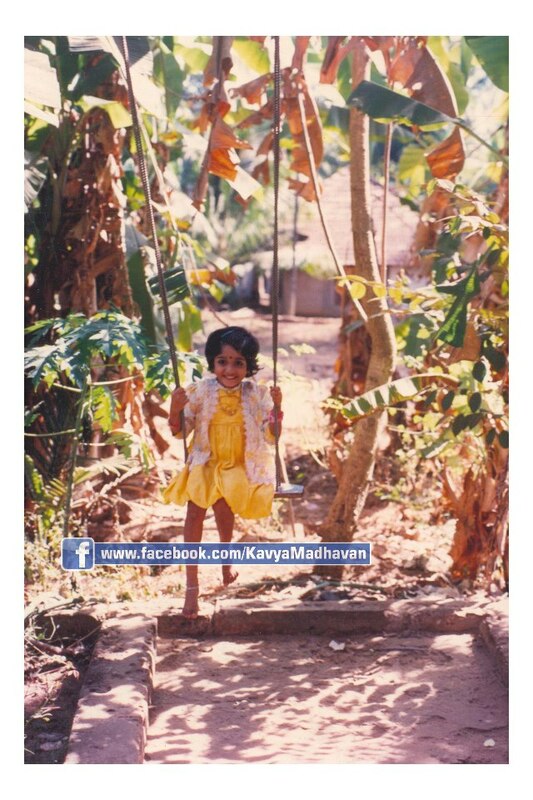 Kavya Madhavan was born on September 19, 1984 in the village of Nileshwaram in Kasargod district, Kerala, India, to P. Madhavan (Father) & Shyamala Madhavan (Mother). 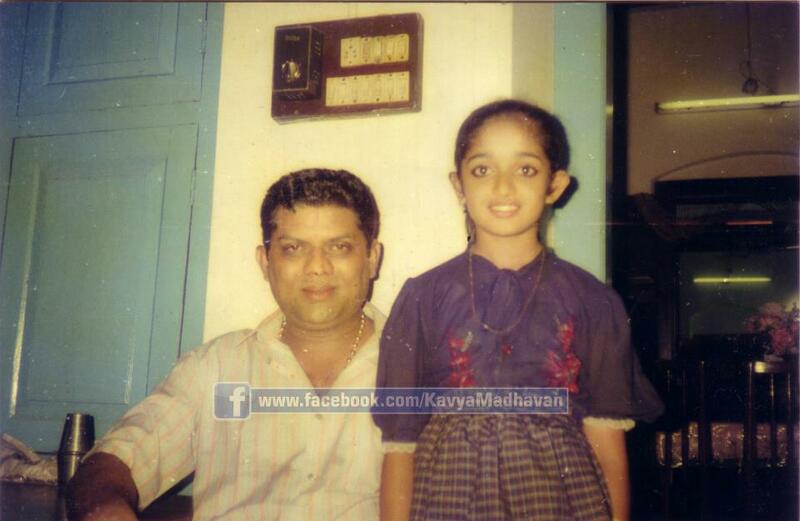 Kavya Madhavan have an elder brother Mithun Madhavan (Elder Brother). 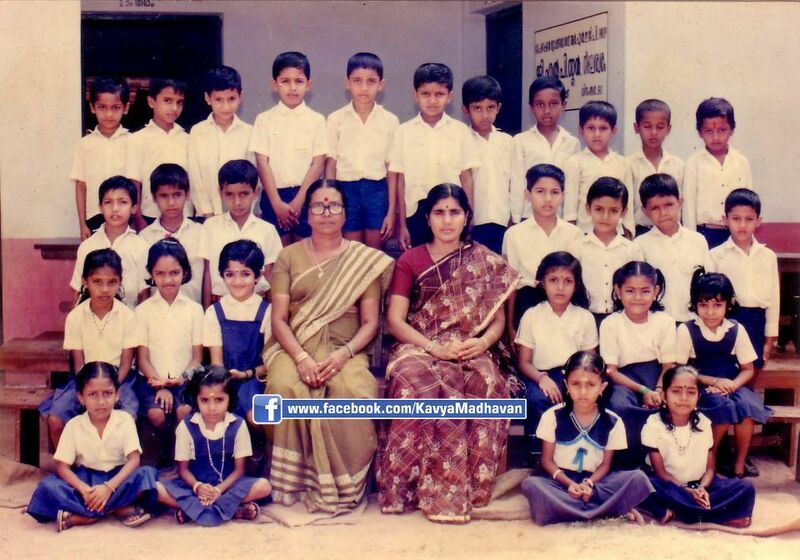 She attended Nileswaram GLP School and entered the film industry as a child artist. She learned dancing during her school days and participated in competitions. She was a Kalathilakam in a Sub District Schools Youth Festival. 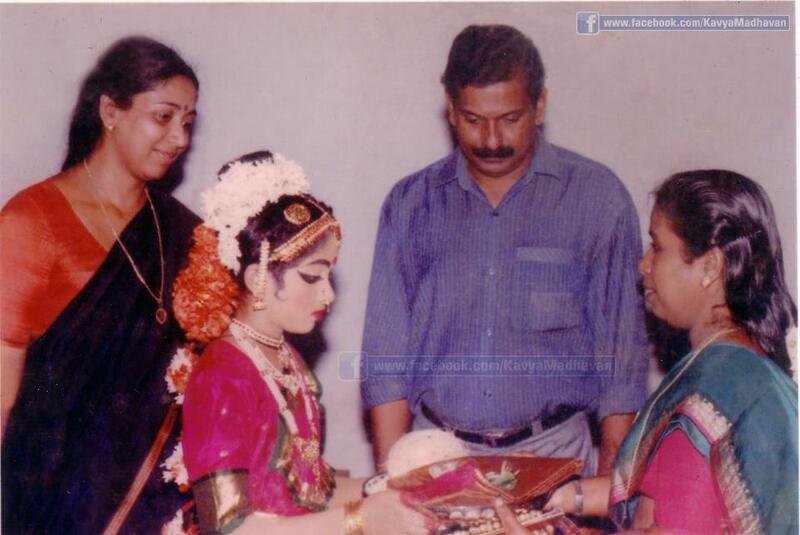 Kavya Madhavan was married to Nischal Chandra on February 5, 2009 at Kollur Mookambika Temple. After the marriage she went to Kuwait to stay with her husband. However, she returned home in June the same year and did not go back thereafter. 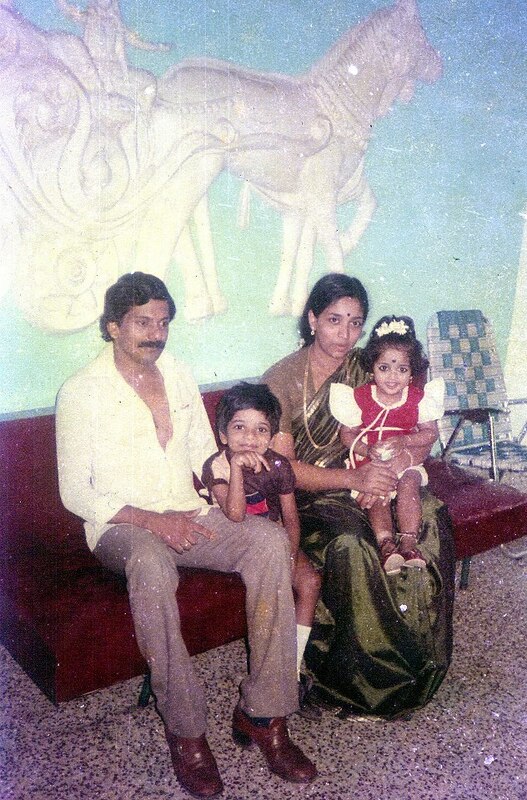 She filed a divorce petition with the Family Court at Ernakulam on July 24, 2010. 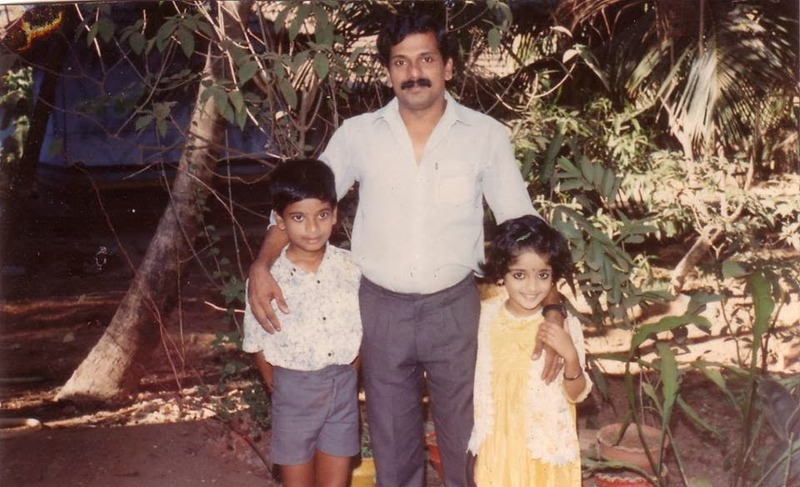 Kavya Madhavan and Nischal Chandra had appeared before the Ernakulam Family Court on May 25, 2011 and expressed their willingness, for a mutual divorce. She was granted divorce by court on May 30, 2011. 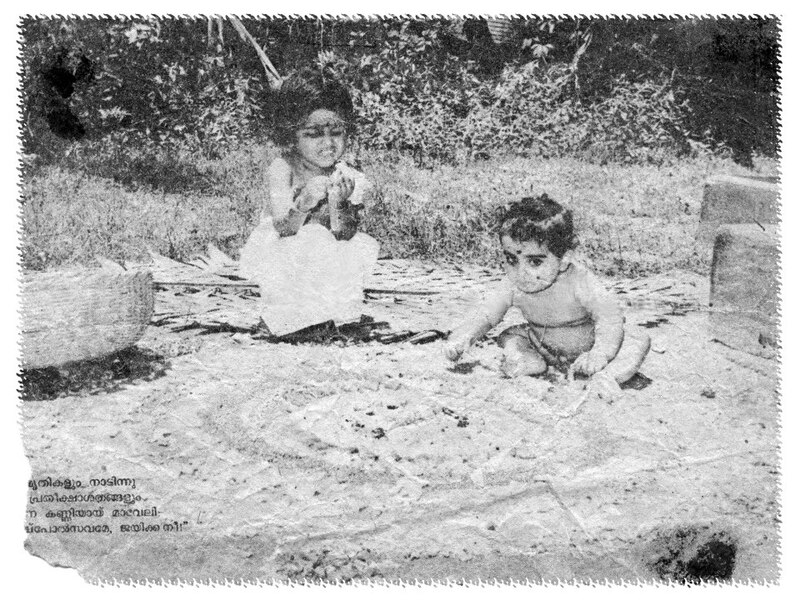 Kavya Madhavan first appeared as a child in Kamal's film Pookkalam Varavayi (1991). 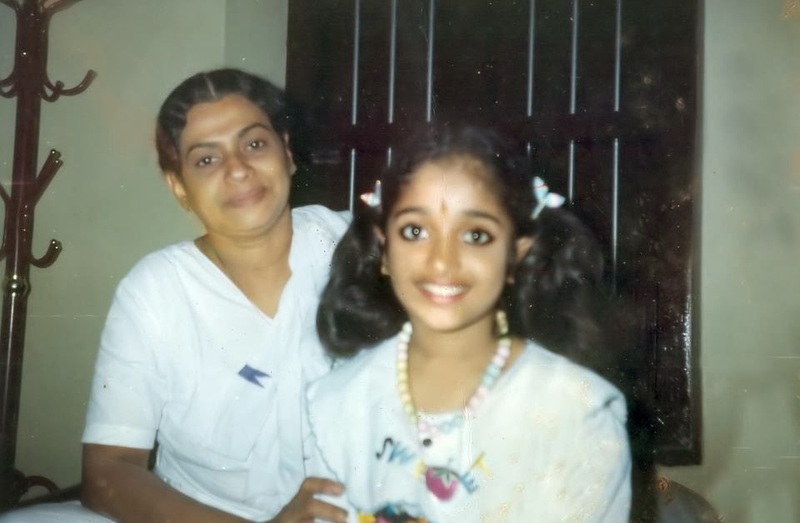 Her talent was soon recognized, and she was offered other projects such as Pavam IA Ivachan (1994) and Azhakiya Ravanan (1996). When she was in ninth standard, she got an offer to play as a heroine in Lal Jose's film Chandranudikkunna Dikhil, which became a super hit. 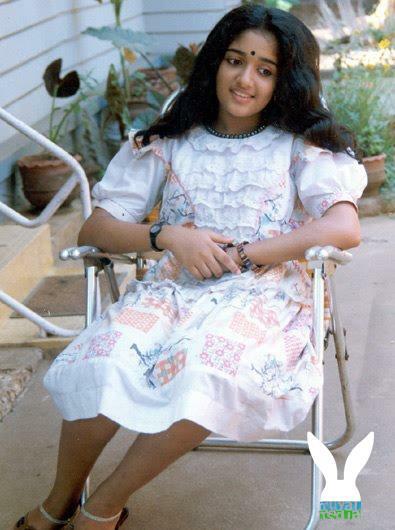 After her leading role, she became popular in the Malayalam film industry. 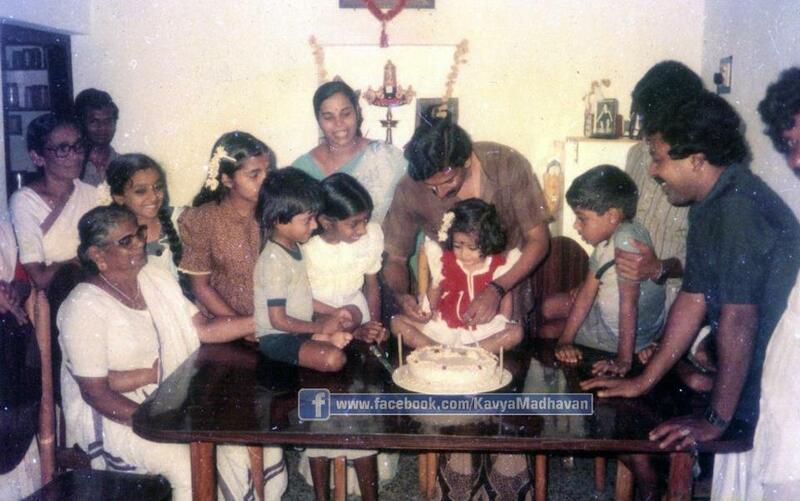 It has been claimed that she was the busiest female actress in Malayalam. She and Dileep are sometimes referred to as the Golden pair. The Dileep-Kavya pairing has produced several big hits, including Chandranudikkunna Dikhil (1999) and Meesa Madhavan (2002). 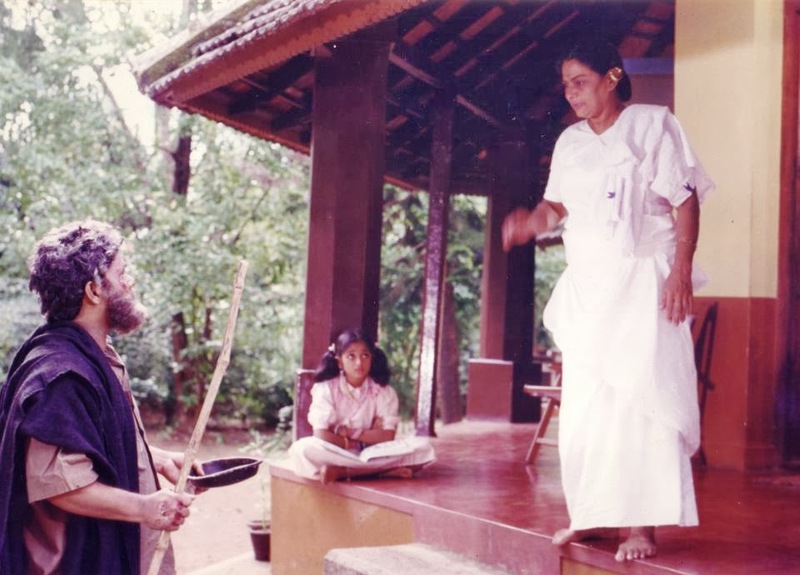 She has acted with various stars in the Malayalam film industry including Mohanlal, Mammootty, Jayaram, Suresh Gopi, Dileep, Prithviraj, Kunchacko Boban, Jayasurya, Biju Menon and Vineeth. 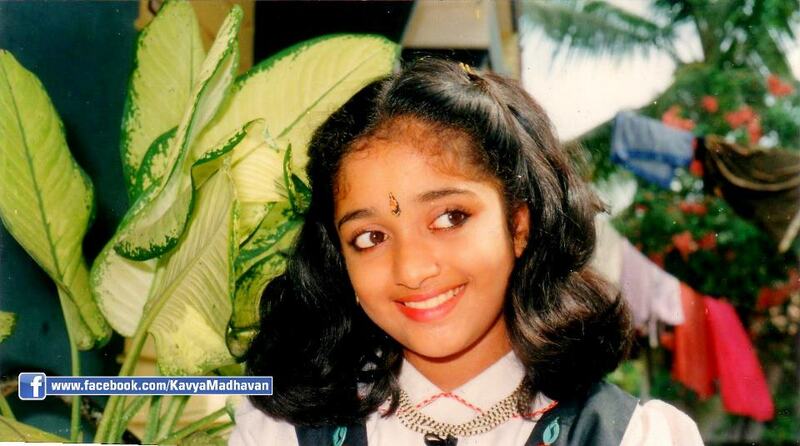 After the divorce with Nischal Chandra Kavya Madhavan continued her acting career.